Welcome to Daniel Eng Music Production and Big Engband! If you are looking for professional, high quality Big Band charts that are different from the regular stuff – both in sound and form – you have come to the right place. In the Web Shop you find information about the various charts, view extracts and listen to recordings of many of them. If you want to buy any chart, payment is easily made through PayPal or Stripe and you download your purchase directly. 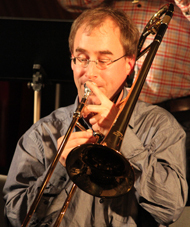 My writing is deeply rooted in the jazz traditions, combined with my personal touch and voice. If you have any questions, a contact form can be found under the header or in this link: “contact”. I have bundled my latest composing project, Guitar Pastime Suite, so that you now can buy all four movements for the price of three. The suite is written for Big Band featuring two guitars, where Guitar 1 has a “major tonality” role in presenting the themes and soloing; whereas Guitar 2 takes on a more “minor tonality” function for themes and soloing. The suite is a great way to give the band a stimulating opportunity to present two guitarists that are given plenty of room to showcase their soloing and interpretational skills. The December Sale is under way! 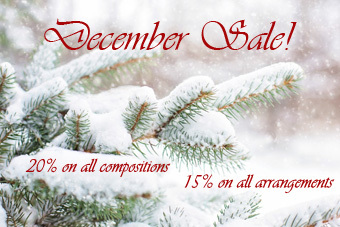 The reduction is 20% off on all compositions, and 15% off on all arrangements. Take the opportunity to buy some cool and exciting charts for 2019 – or maybe as a Christmas gift. The sale continues through December 31:st. I wish all of you visiting here Happy Holidays! 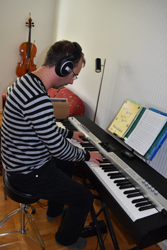 I’m often asked how I work when I compose and arrange music, and it seems to me that many people today work more in creating, rather than composing, new music. 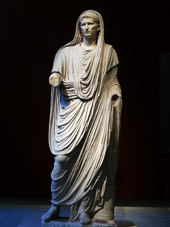 To me, the distinction is in the physical methods of the working process, and the methods of self-evaluation and proof-reading of what has been created. 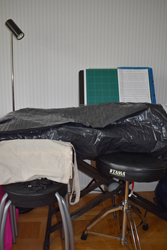 Here you can see the notestand by my CP5 electric piano I use when I write music. 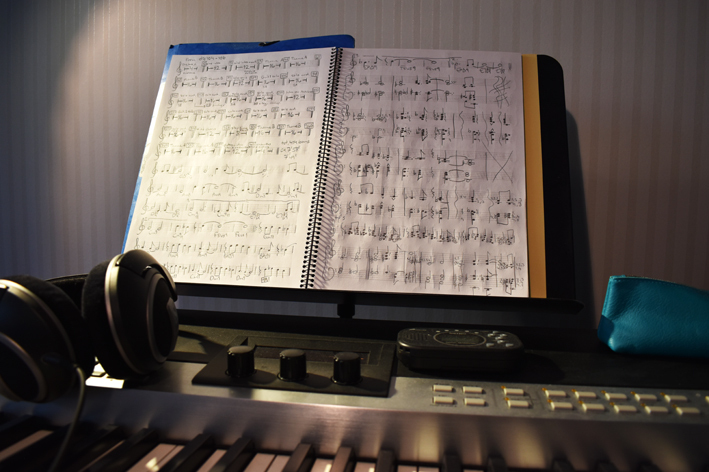 On the stand is my current sketchbook, full with drafts for the first movement of Guitar Pastime Suite – which is now, finally, under way. 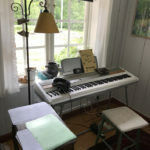 To bypass the manual writing process, and the page-by-page layout and overview of the score, is to me to work with creating, and not composing. Composing is to me the process of manual labor with a draft score, and the methodical work of scrutinizing how the parts interact aesthetically in the score, and probing, thinking and rethinking, and ultimately killing ideas that seem good in thought, but turn out to be dysfunctional from aspects that not always include how they sound – though those other aspects most often turn out to have a strong congruence to musical adequacy. Here are two pages from the sketch score of the first movement of Guitar Pastime Suite, titled “Pick Your Point”. I use a cutting mat on the table to get a nice surface to write on, and I use a 0.7 construction/architect pencil with HB pins. I use three different erasers, depending on what is to be erased, how much and if on print or not. The pages are pre-printed from a Finale-template a teacher of mine made some twenty years ago; I still haven’t found any better. The yellow plastic folder is a hand rest so I don’t smear what I write, since I’m left handed. a typewriter, to edit the score and the parts. 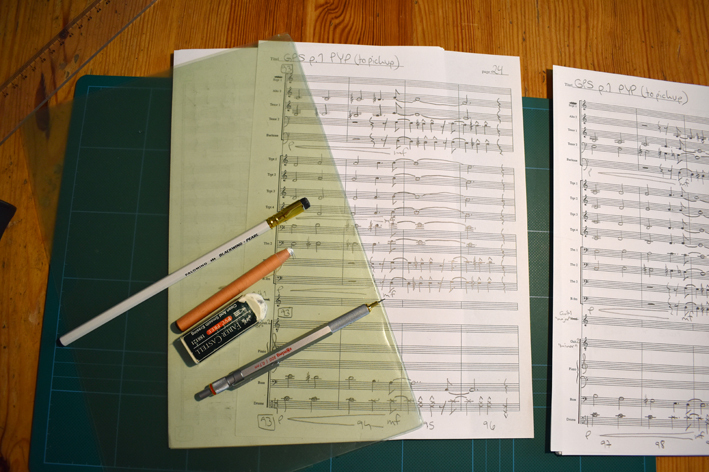 Writing the sketch score by hand, makes it possible for me to see and sense the music in a direct physical way, and I can directly see the layout of the piece and the parts visually, by laying out the pages. To me, this process is essential to make the music dynamic and fluent from an over all grasp of the piece and its parts.